Jacoby Ellsbury has a commonality with every other human being on the face of the earth regardless of where they’re from, how old they are, or which way their moral compass points. He is going to die. While we’re on the subject, you are going to die as well, as will I. Last year’s Finnish wife-carrying champion is also liable to bite the dust one of these days. Arguably the defining trait of life is that it ends. However, even if there is no way to beat death, you can land a punch or two before you go down. The best substitute for immortality conceived so far is to be remembered. Usually one “lives on” in the heart of family of friends and eventually they die and that’s that. 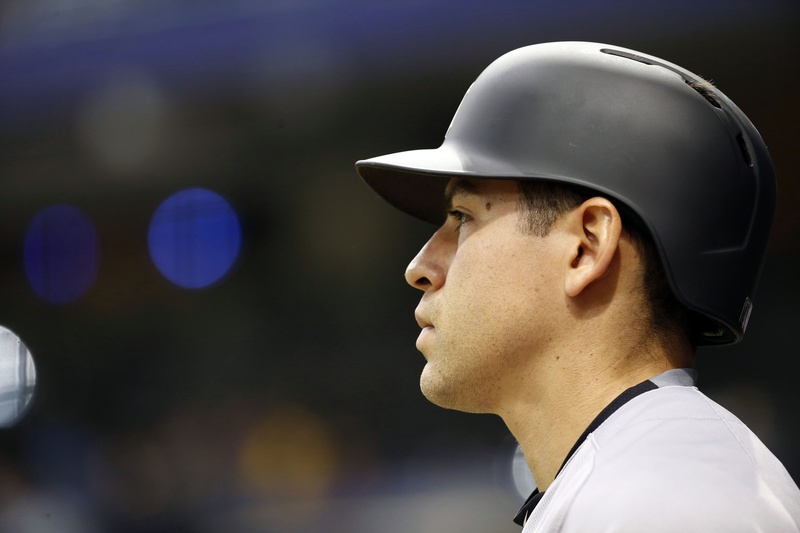 As a professional athlete, Ellsbury has an opportunity for a longer legacy. Not only has his career been witnessed by millions, every day he spent at the office was meticulously recorded for posterity. Future generations will also be able to browse his Baseball-Reference page at will. When they do they will find he was a very good player with a fair bit of black ink. 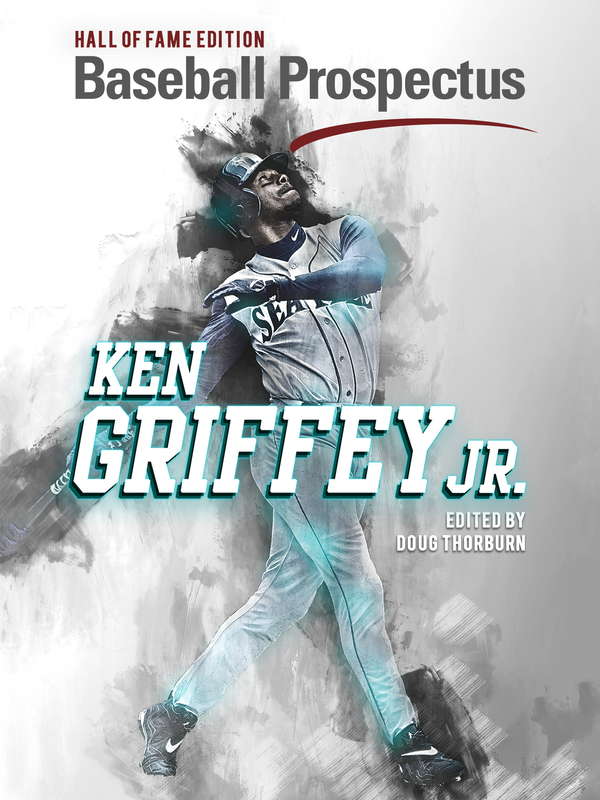 He’s led the majors in stolen bases three times, total bases once and triples once. He was a near-MVP and two-time World Series winner. That laundry list of accomplishments is undoubtedly significant, but as the years, decades and centuries creep by there will be no reason in particular to remember Ellsbury. He’s stolen 70 bases in a season but so have many others, he had a virtually perfect all-around season in 2011, but Mike Trout arrived the next year to set the benchmark on that kind of thing. Ellsbury’s career when it’s all said and done will be fantastic, but the test of time is unlikely to be kind to it. Through no fault of his own he’s not Willie Mays, Hank Aaron or Babe Ruth. Immortality doesn’t appear, on first glance, to be within his grasp. That said, he’s got a very good chance to achieve it on a technicality. 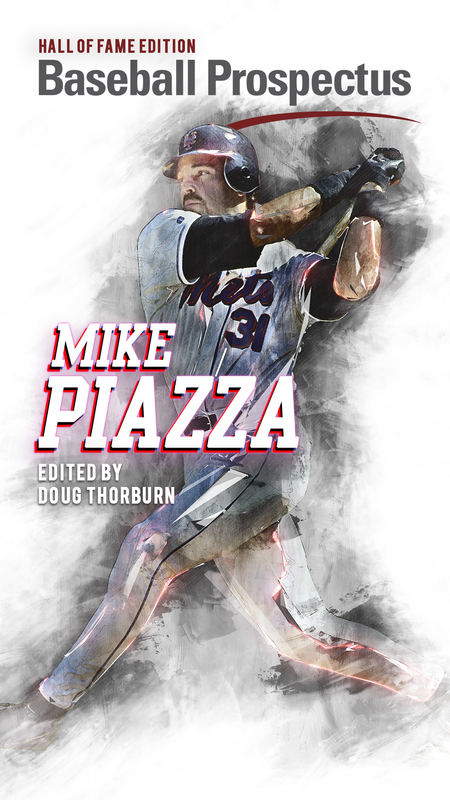 If you can etch your name in the record books, no matter what the record is, the baseball world will always have a reason to refer back to you. This season Ellsbury has a good chance to set a record, though it’s not a glamorous one.With four more instances of catcher interference, the 32-year-old will have the all-time single-season record. It would seem that catcher interference is something that happens to a player, not something he forces. One would assume it is all dumb luck. For Ellsbury, this is certainly not the case. So far he has reached base on five catcher interference calls. The rest of the league has two between them. This excellent piece from the Wall Street Journal outlines how his skill as affected how opposing catchers approach him. Apparently, Ellsbury lets the ball travel farther into the zone than his counterparts around the league so when he swings to foul a ball off or take it the other way he’s liable to hit glove instead. In his career the outfielder has had this happen 19 times or once every 237.4 plate appearances. Based on that number alone, it would seem he’ll get the four he needs over the remainder of the season. That said, this year he already has five so perhaps something has changed. He is “on pace” as the kids like to say. He can’t earn catcher’s interference calls without swinging, but his swing rate sits at 42.4 percent this year, slightly below his career average and significantly less than last year’s 48.1 percent. Hitting the ball to the opposite field increases the chances of the late swings that get him closer to the record. Unfortunately, he’s going the other way 27.0 percent of the time, exactly the same rate as he did in 2015 and less than a percent more than career norms. Similarly, emergency hacks resulting in foul balls are the sort of swings that lead to catcher interference. However, his 25.7 percent foul ball strike percentage is below both career and league averages. These three pieces of information taken together lead to the conclusion that Ellsbury is not making an honest effort to break the catcher interference record. That’s undoubtedly a tough pill to swallow for baseball fans everywhere who adore a good record chase. At this very moment Ellsbury has a golden opportunity to go where no MLB player has ever gone before, or particularly wanted to go. He has a chance to hold a single-season record, albeit an obscure one, that could potentially stand for eons to come, depending on future rule changes. Evidence suggests that he doesn’t seem to care. Perhaps he’s not one for the pursuit of immortality. After all, achieving this record would just put his name on a line next to number somewhere, perhaps a number as low as nine. There are certainly more alluring forms a legacy can take. Even so, that’s more than most of us get.